How Girls Can Join The Indian Army? | Major Kalshi Classes Pvt. Ltd.
Feminism is the most trending word for plenty of strong reasons. However, there are so many debates that focus on the difference between how men and women work, especially in the Indian Army.Gone are the days when Indian army was associated with men only. Today, women in Indian army are equally taking part and serving their county. For girls who want to join Indian army, it is mandatory to be a graduate to apply. There are four ways as How Girls Can Join The Indian Army? after graduation, including UPSC, Non-UPSC, and Technical Entries. UPSC Entry For Indian Army Girls | How Girls Can Join The Indian Army? Through UPSC, women in Indian Army can join the army only through Short Service Commission Women Entry Scheme. Eligibility: Any unmarried girl aged between 19-25 years can apply for the same if she is a graduate. 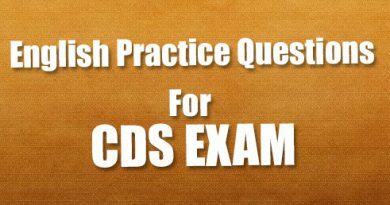 Education: It is compulsory to clear the Combined Defence Service Examination which is held twice a year. 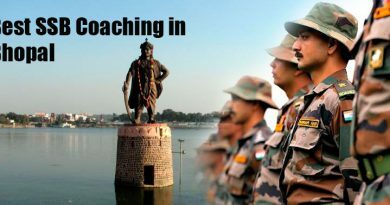 Selection and training:Qualified candidates will be shortlisted for SSB. Every six months, 12 women will be selected for the beginning of training based on the merit list. Selected women will get training of 49 weeks. Non-UPSC Entry For Indian Army Girls | How Girls Can Join The Indian Army? 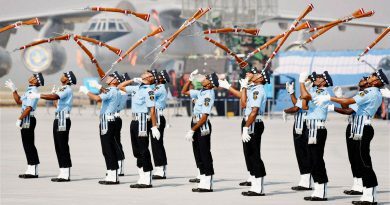 This section is divided into two categories, including NCC Special Entry and JAG Entry. Eligibility: Any unmarried women with an NCC ‘C’ certificate can apply. Age limit is between 19 and 25. Education:Minimum 50% in graduation with a NCC ‘C’ certificate with minimum ‘B’ grade is required. Selection and training: Every six months, 4 women will be selected from the merit list for training which is of 49 weeks and held at OTA Chennai. Eligibility: Any unmarried women aged between 21 and 27 can apply. Education: Minimum 55% in LLB is required. Eligibility: Any unmarried engineering graduate aged between 20 and 27 can apply. Education: No need to attend any CEE for this entry. Selection and training: Every six months, 20 women will be selected for the beginning of training that is of 49 weeks. ← How To Join The NDA?